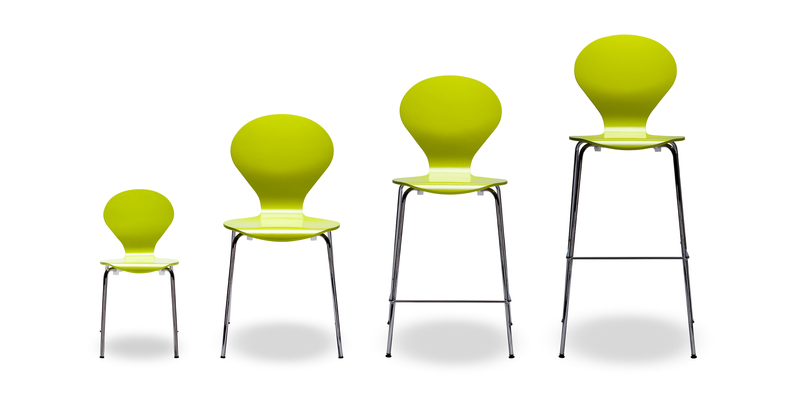 Rondo chairs - a growing family! 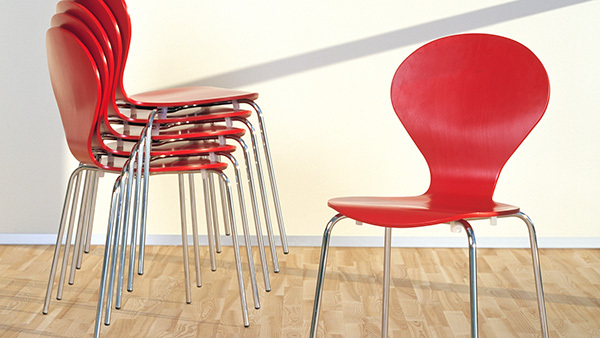 These wooden contemporary chairs come more than 20 vibrant colours or wood veneers and are easily stackable (12 high max) and are ideal as set for dining, as singles in the office or the kids bedroom. The colour range give you the chance to blend or make a splash as you see fit! If you require a close colour match to make your decision please contact us by email at purves@purves.co.uk or call us on 020 3397 3723 to order some colour samples. 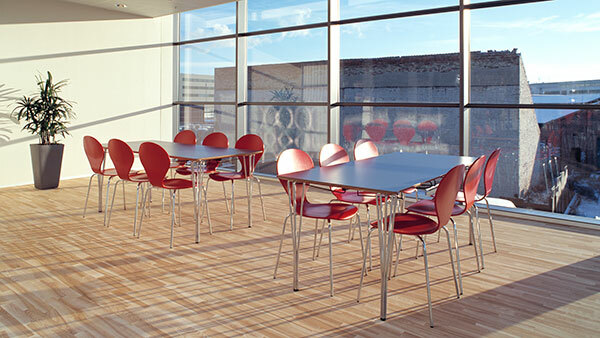 We do charge a £10 deposit which is fully refundable once they are returned to us.